SKU: 6811202 Categories: Body Care, The Posh Mama. 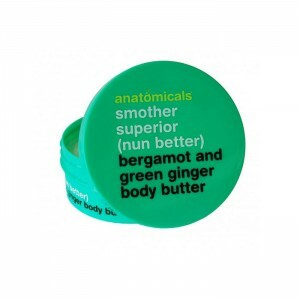 Applied religiously after bathing, this body butter leaves skin so soft and smooth, don’t be surprised if using it becomes a habit. puns and nuns? coincidentally, the title of Sister Mary Evangeline’s forthcoming comedy tour.